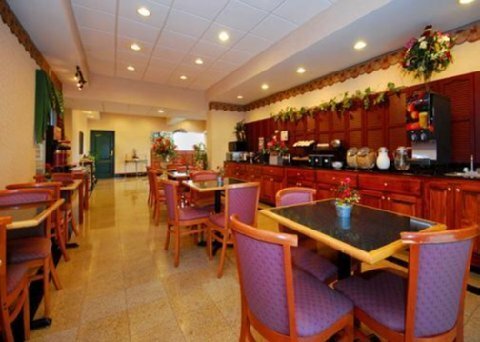 Best Western Inn & Suites Union City от 0 руб. 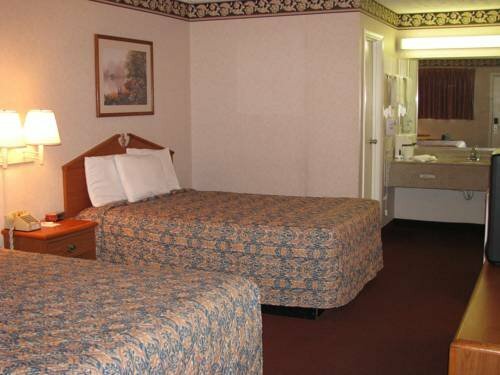 Comfort Inn Union City от 0 руб. 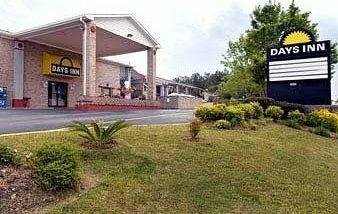 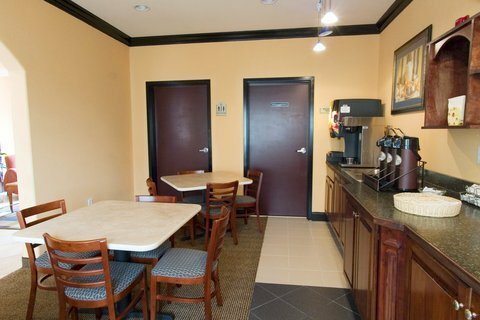 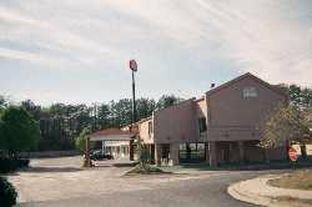 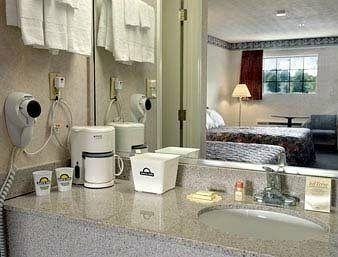 Days Inn Union City Atlanta Airport South от 0 руб. 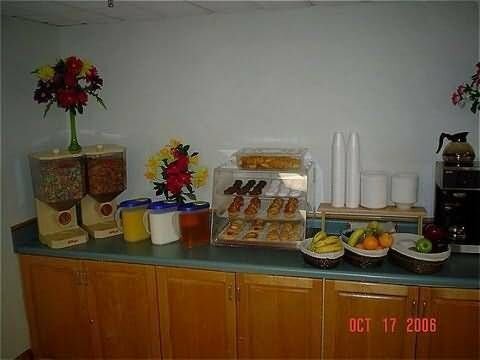 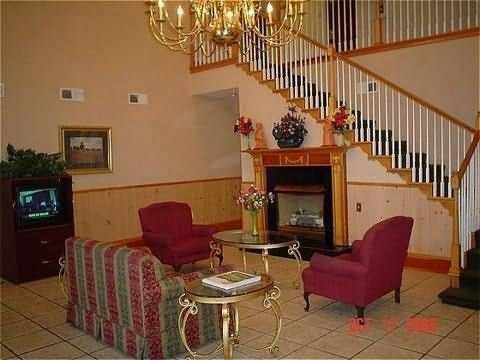 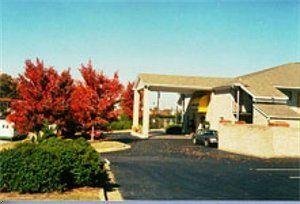 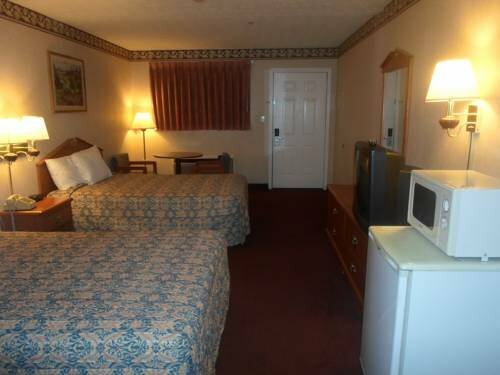 Econo Lodge Union City от 0 руб. 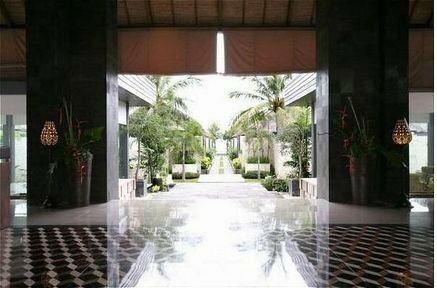 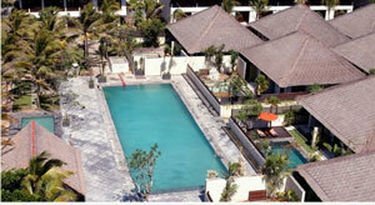 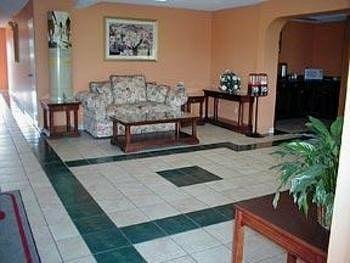 Garden Inn Hotel от 0 руб. 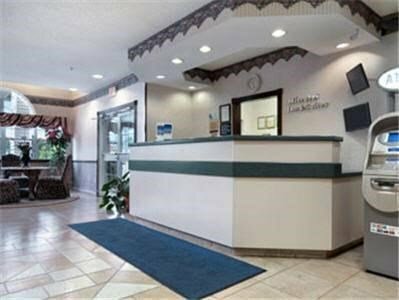 La Quinta Inn & Suites Union City от 0 руб. 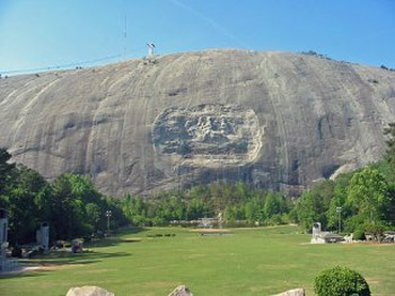  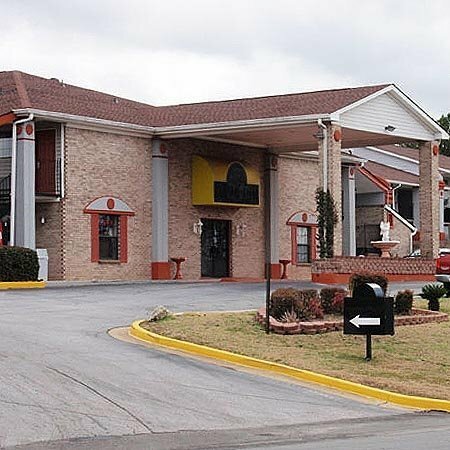 Magnuson Hotel - Atlanta South от 0 руб. 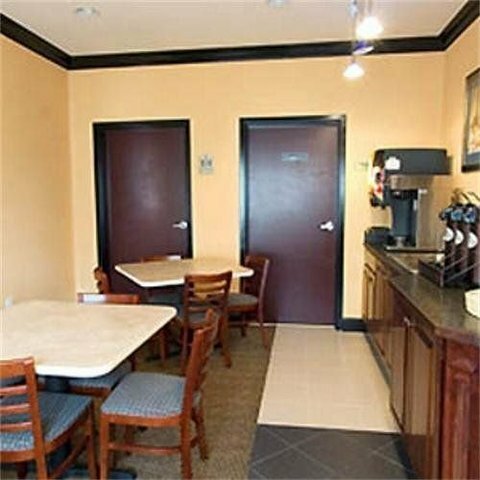 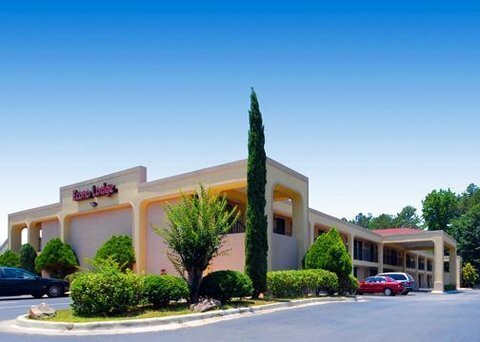 Microtel Inn & Suites by Wyndham Atlanta Union City от 0 руб. 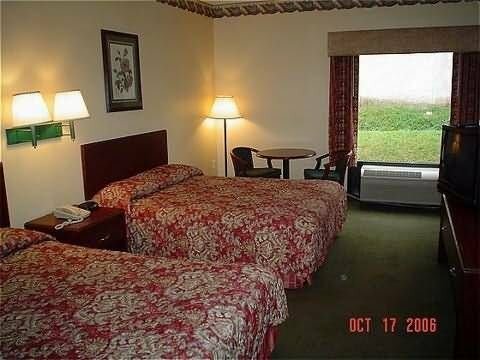 Motel 6 Union City от 0 руб. 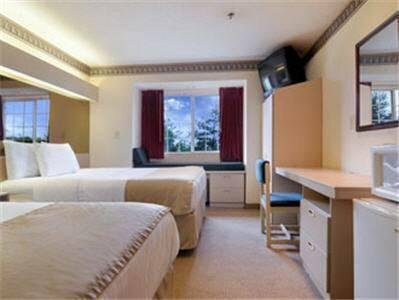 SUPER 8 MOTEL UNION CITY от 0 руб.